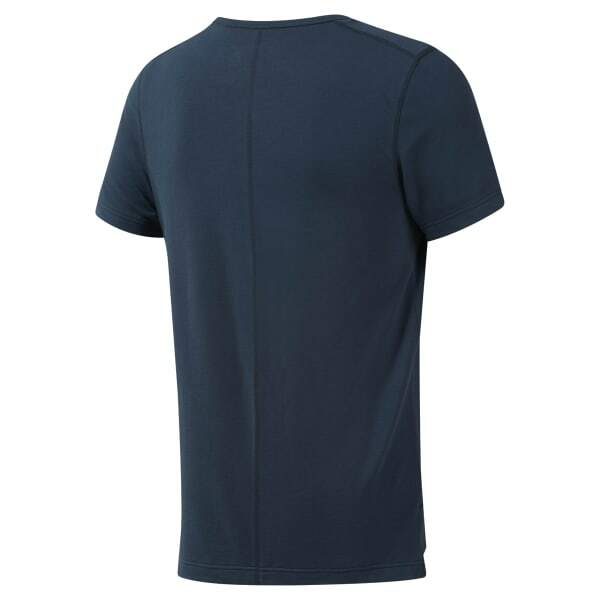 This men's t-shirt remasters a classic boxing look with modern cut lines. It's made of a cotton blend with a touch of stretch for free and easy movement. Subtle perforations offer enhanced ventilation as you cool down. The droptail hem extends the coverage.